Regal and formal, these cufflinks overflow with class. Gold is a perfect match for the rich purple amethysts and show the qualities of these fine gemstones to their full effect. 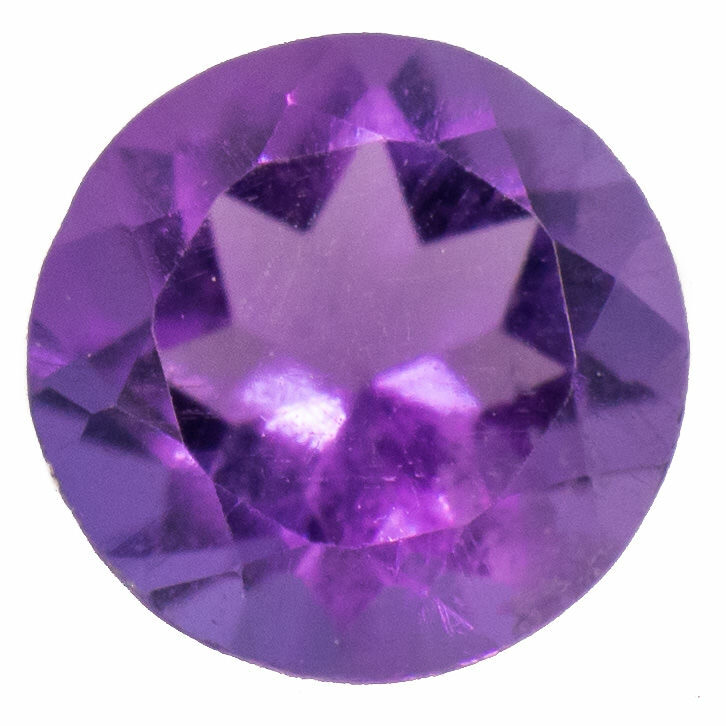 The amethysts used in Hasso cufflinks are high AA grade gemstones, meaning they are an intense purple which looks deep and rich, and balances well against the three metal choices available. They stand out against any shirt and catch the light very well. As with all our gemstones, they are ethically sourced.